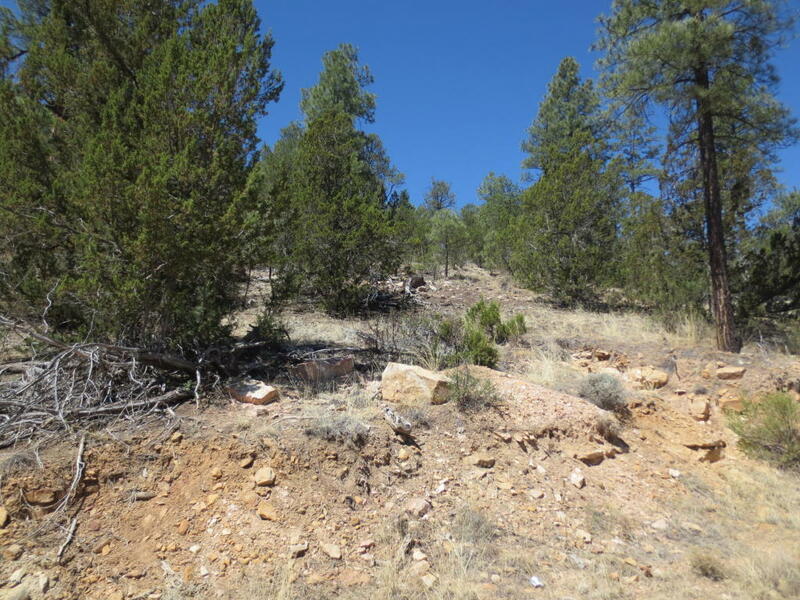 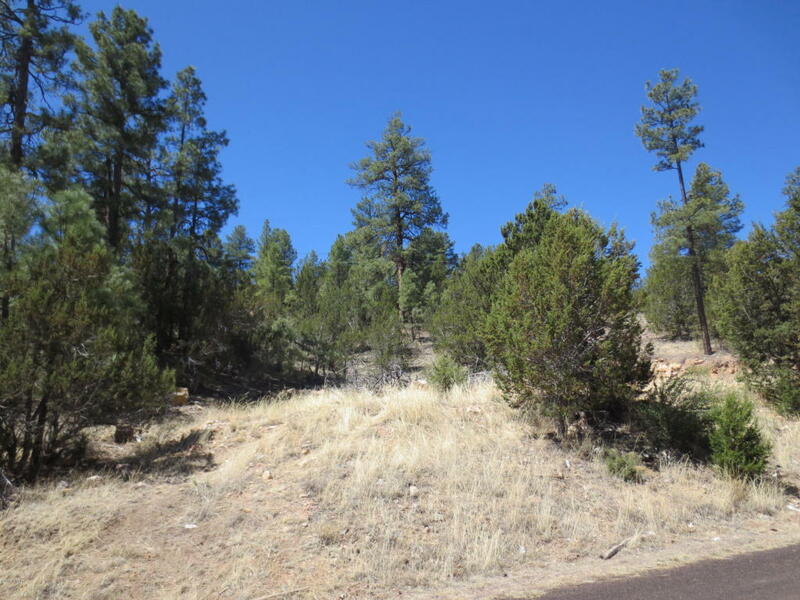 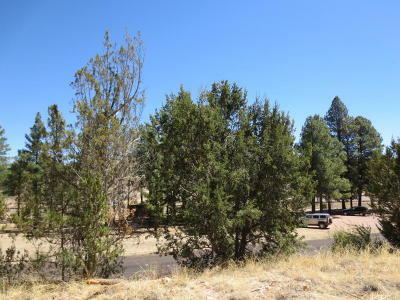 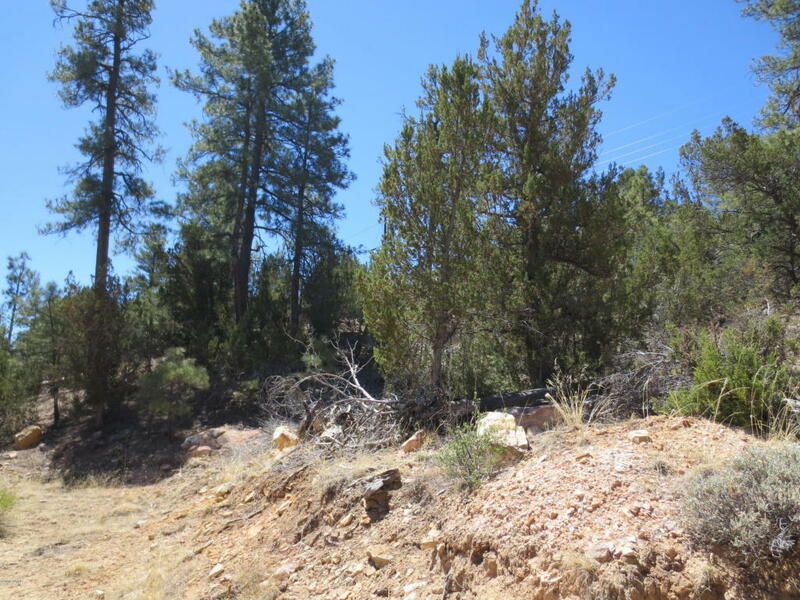 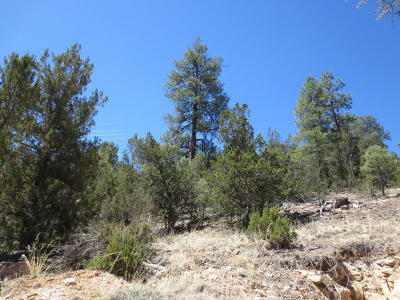 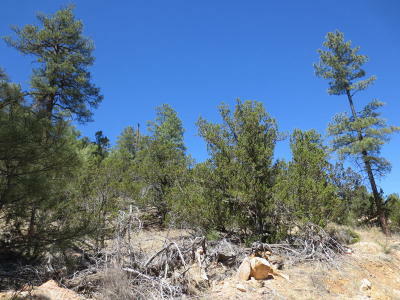 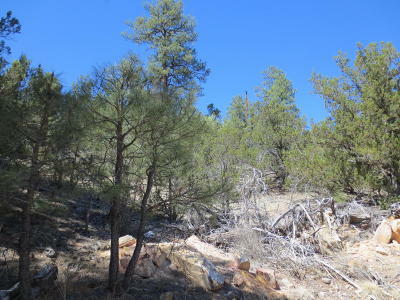 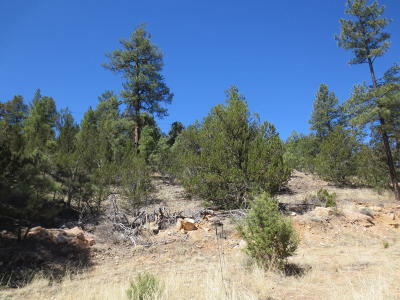 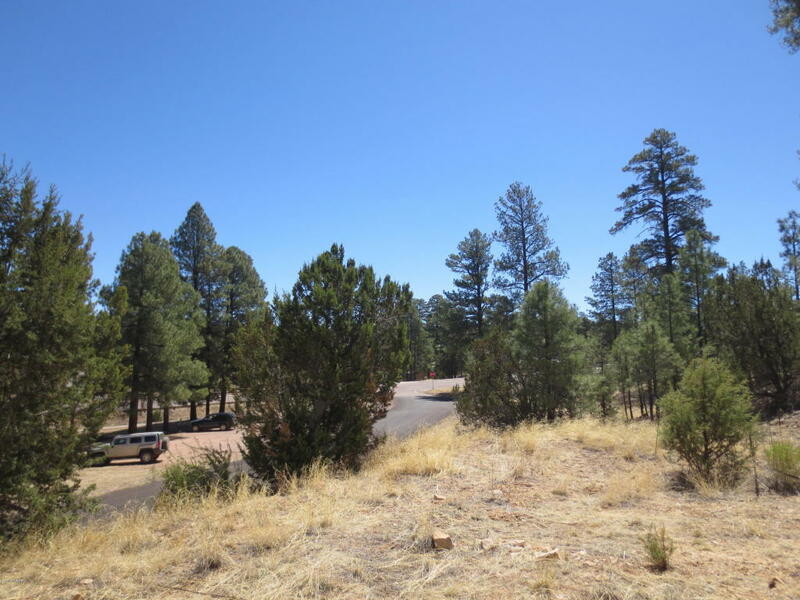 Great hill side lot offers many possibilities, nicely treed. Lowest priced lot in the subdivision. 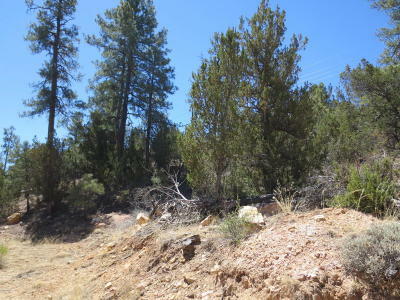 Come take a look at this lot in a homes only subdivision.